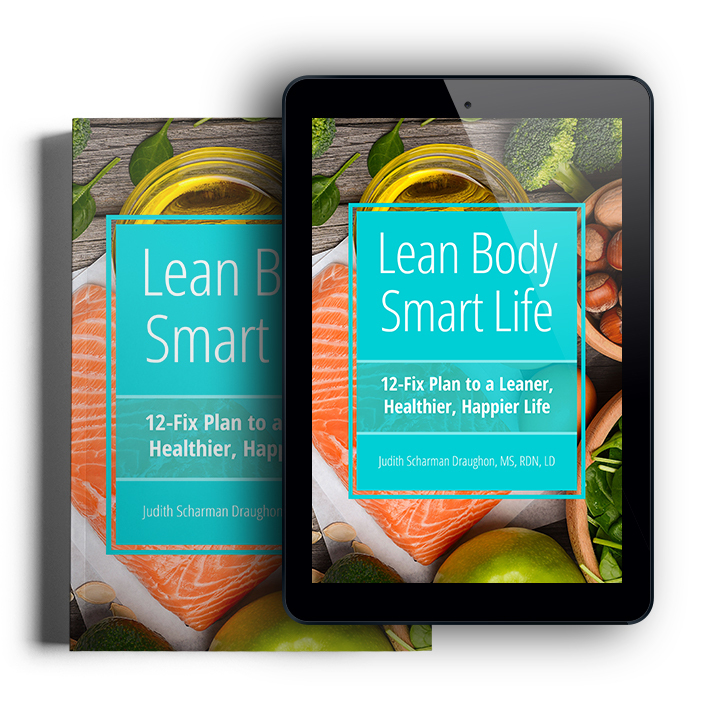 This book includes a map to the 12 most important evidence-based steps or “Fixes“ you can do for your weight and health. This book is the perfect mix of science and practical solutions to the struggles we all face when it comes to eating healthy. Lean Body, Smart Life e-book sells for $19.99. The softcover book sells for $29.99.